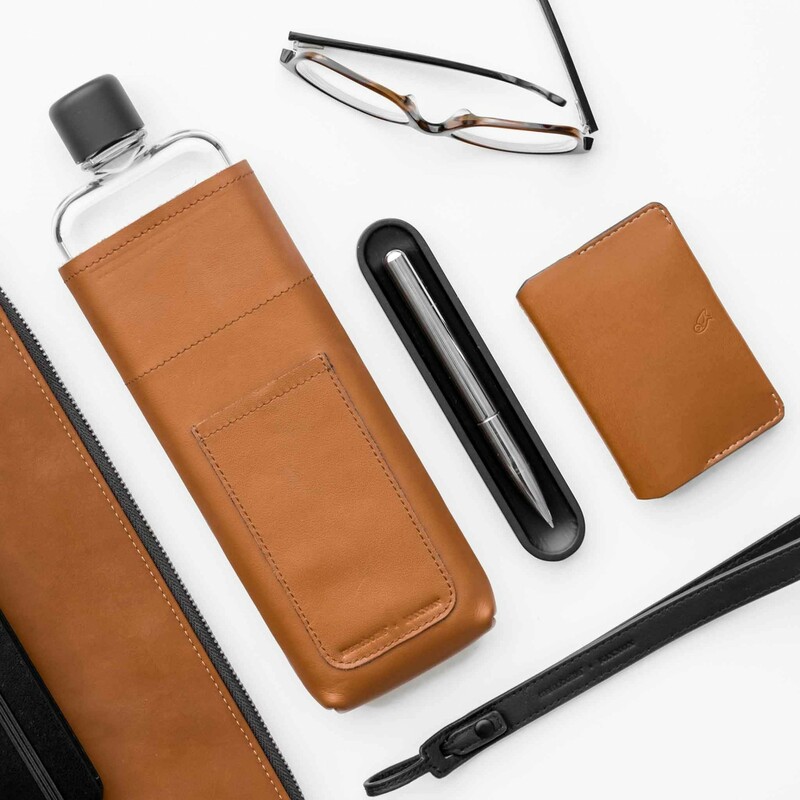 The genuine grain leather lanyard provides your memobottle™ with the freedom it deserves, allowing you to get on with your day, handsfree. 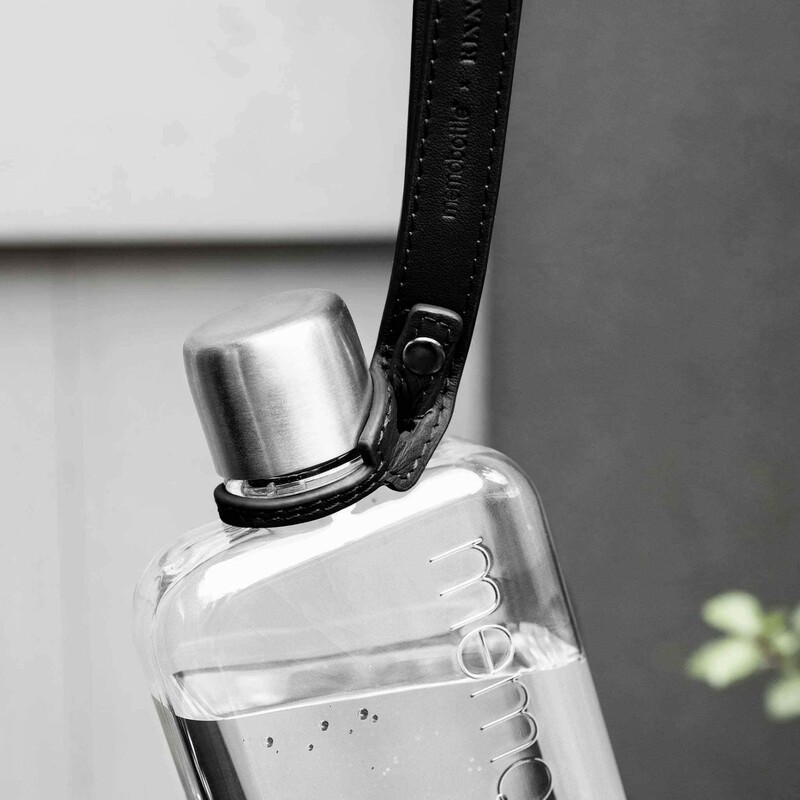 The lanyard fits all memobottle™ sizes and is created from double layered leather with quality stitching and treated edges. It is made to be by your side, whether you’re travelling the world, heading to the office or out on the town. 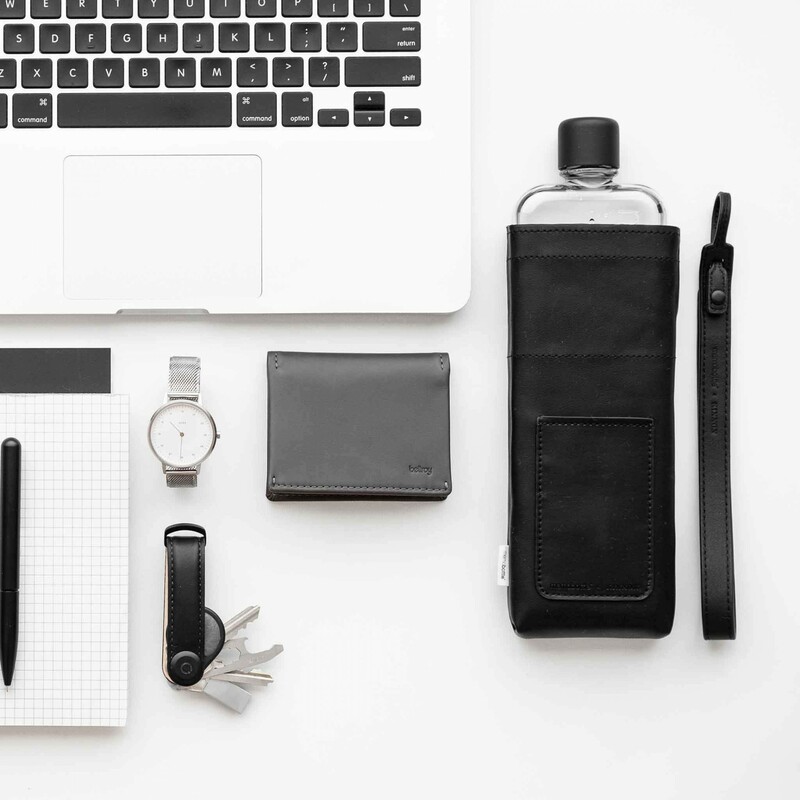 Our premium leather range has been designed in partnership with Australian-based luxury brand, Kinnon. Please Note: This item does not include a memobottle. 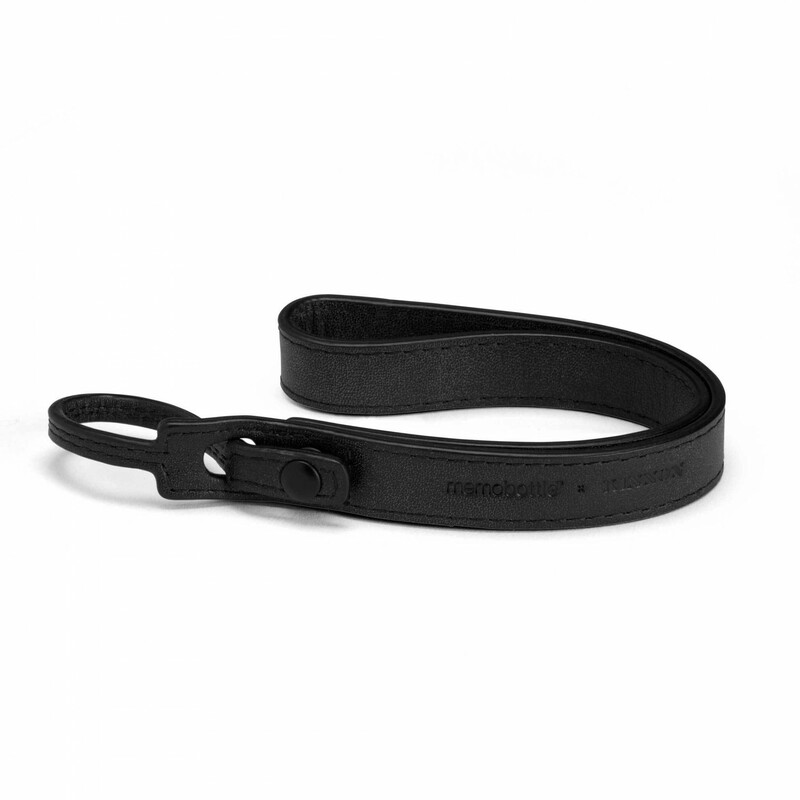 How to care for your lanyard: leather does not require regular cleaning but a little care every now and then will ensure a prolonged life. 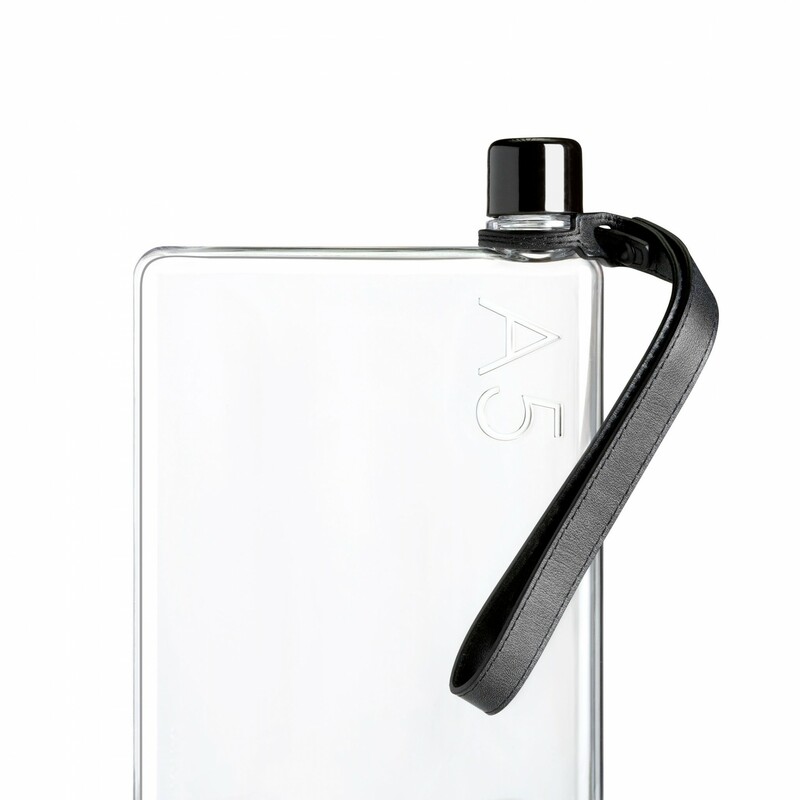 We recommend spraying the leather with a protective leather spray before you first use your item. To keep the leather clean on an ongoing basis, use a damp cloth and ensure it’s dry before storage. Never use regular soaps or cleansers as they will remove the oils used to protect the leather. 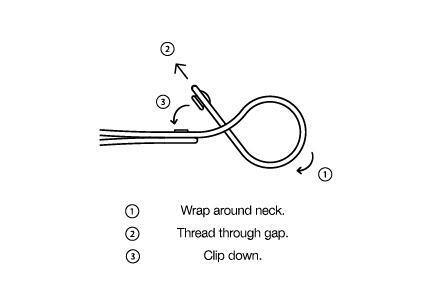 Note: to attach the lanyard correctly, ensure that the stud is threaded through the eye hole before being connected.